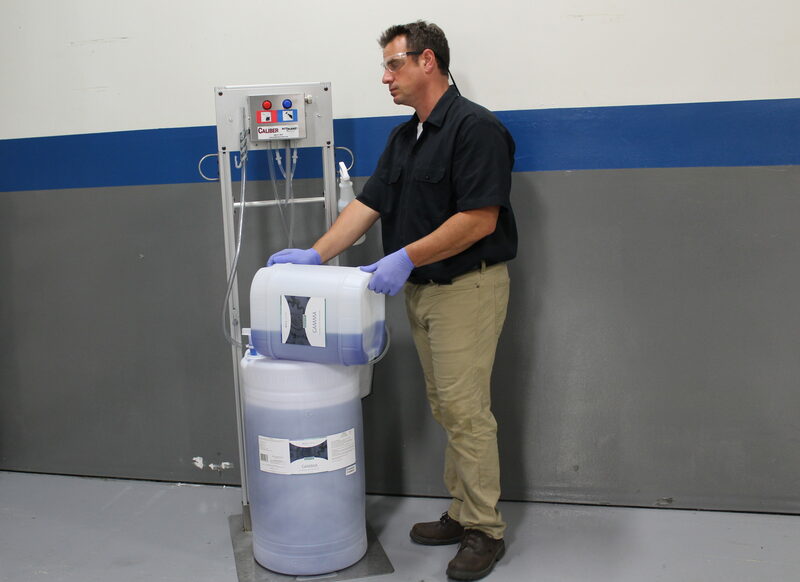 When it comes to cost-effective super concentrated cleaning chemical dispensers and systems, our cleaning station can’t be beat. Our technology allows your customers to purchase superconcentrates that are up to seven times more concentrated than ordinary products. When using our advanced system to mix chemistries with water onsite, scrubbers, mop buckets and spray bottles can easily be filled. For container accommodations and dilution ratios, click here to download our info sheet. Interested in learning more? We’re here to answer your questions. Feel free to contact us to set up a trial today.